Taking care of my skin has become a daily habit (and luxury) and I love being a guinea pig for new products to share with you. My nightly skin care ritual has become one of the things I love to do and share (shout out to my Instafam for putting up with all my masking Snapchat selfies! LOL) I've tried all sorts of masks and serums and other beautifying products and I really thought I've seen it all. Was I ever wrong! My newest loves are the A. by Bom products that I got from the lovely Be Mused Korea team and as you will see, these products are not only beautiful...they actually work! I looooove a good sheet mask so I was thrilled to get the Ultra Royal Leaf mask. There are four leaves in the rip off section of the package that are soaked in essence. These patches can be used anywhere on your face for extra firming and brightening but you can use them on any problem areas. After placing the patches, the sheet mask goes on top to finish the treatment. I love Tencel fibre masks because they fit so well on my face and doesn't slip off. 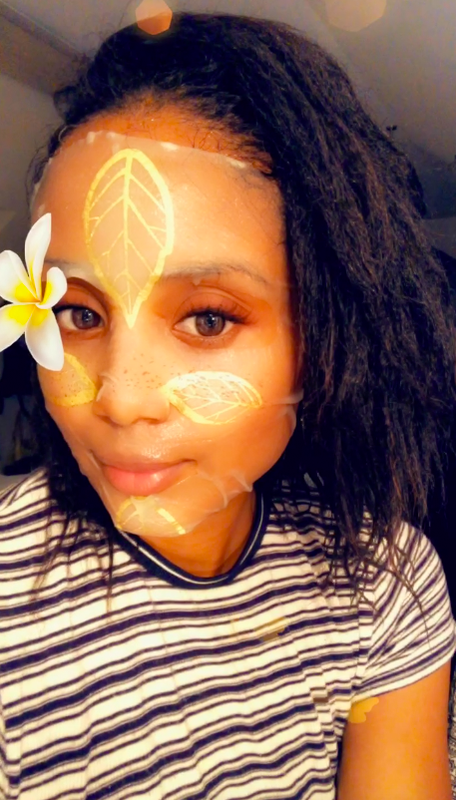 I noticed my skin feels more hydrated with Tencel masks vs gel masks and the addition of the patches made my experience that much more enjoyable. I was surprised to see so many skin loving ingredients in the Ultra Royal Leaf mask like Royal Jelly and Sea-Buckthorn extract. I really love how thick the essence is and it absorbed quickly into my skin. Not only did my face feel soothed and hydrated after I took off the mask, I felt softer skin the next morning! The key is to spread the mask on your face as quickly as possible because it starts to get clumpy within a few minutes. The mask peeled off easily and I was surprised to see that my skin was glowing after just 30 minutes. I used the gold serum in the small pouch labelled A3 to finish the experience. I loved it! The serum was thick yet absorbed well and since there are tiny gold flakes in it, my skin looked instantly brighter. 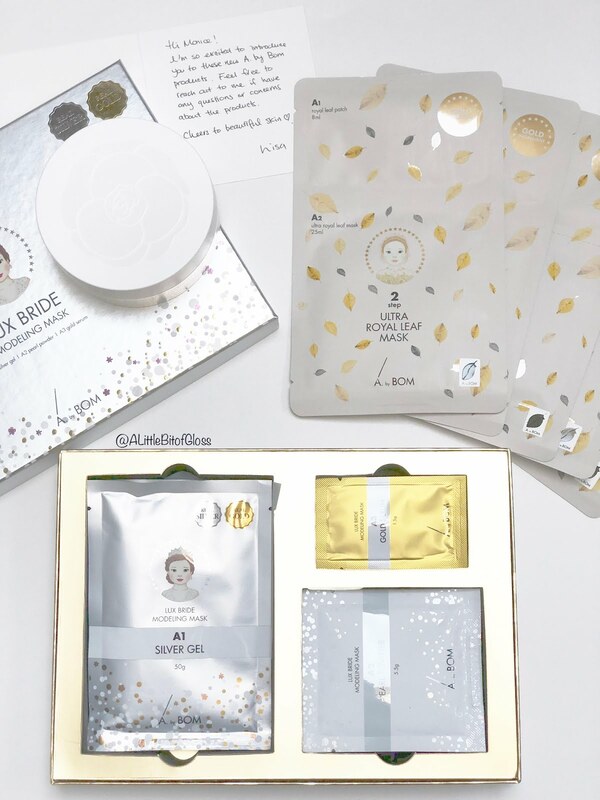 I can see why this mask is called Lux Bride because it would be perfect for a quick pick me up for someone that doesn't have too much time, as well as a full spa-like experience for people that do. 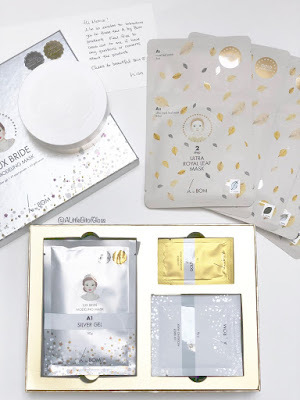 I love finding new brands to love and if you're looking for new K Beauty to add to your routine, check out what Be Mused Korea has to offer. You can find goodies like the A by Bom products I tried as well as so many other great skin care products. So tell me readers, are you loving DIY masks or do you prefer masks that are already mixed for you? Let me know in the comments! I'd love to hear from you! 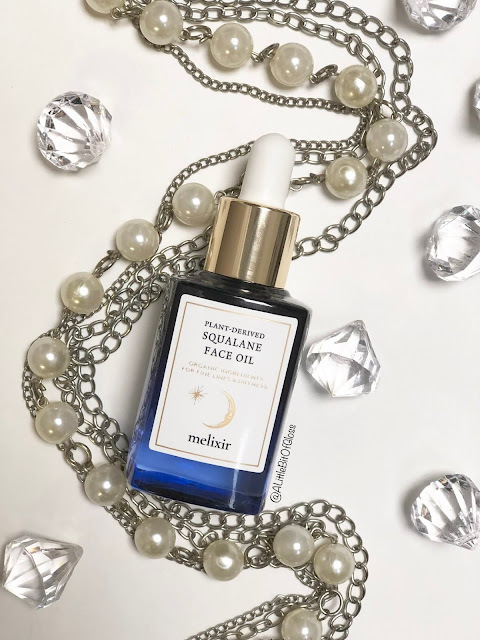 I didn't hear about this brand before but it sounds great, especially with so many benefits for the skin. I am glad to hear that you did feel a difference and your skin felt better after using it. I have never heard of this brand but I want to try. I love taking care of myself daily (it's so refreshing and is making me happy). I'll start calling myself guinea pig as well, so funny! These sound awesome! I am a stickler for trying out new skin care regidea, and I usually stick with masks that are ready to be applied. I will have to check out this brand! This looks like such good products! I need some new skin care in my life! These days korean beauty product is so popular and can be seen every corner. I too have used some of the products from Korea. Going to check out Be Mused Korea in the counter and see how it goes. I've yet to try a gel mask. 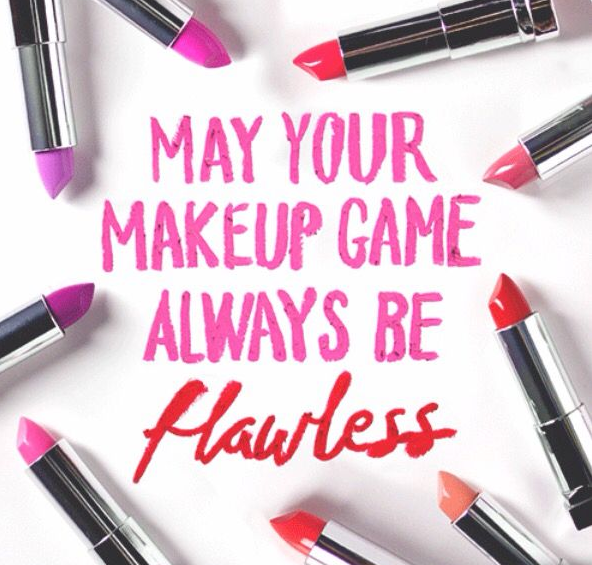 Sounds like it would work some nice wonders for the skin! I love a face mask and this looks really great. Taking care of our skin is so important especially in the hot weather!